New York City has been called one of the most segregated school systems in the country, but some schools buck the trend and enroll a mix of children of different races and income levels. 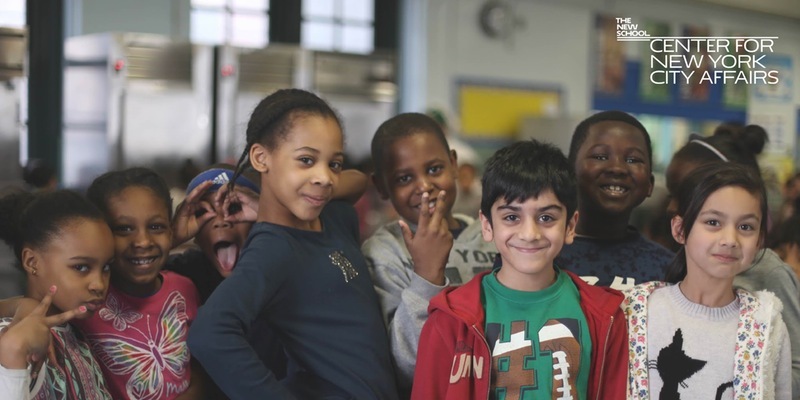 InsideSchools visited more than 80 racially and economically integrated elementary schools in the past year. On October 26, we will present our findings about what makes these schools successful, the challenges they face, and the lessons they offer for the rest of the city. A panel of school leaders will discuss their experiences with successful integration. The panel discussion will be moderated by Clara Hemphill, director of education policy and InsideSchools. The event is free but you must register on Eventbrite. Read our first report, Segregated Schools in Integrated Neighborhoods (2015), and explore the interactive maps on the CenterNYC website. Join us on November 30th for our integration policy event, How to Make Our Schools More Integrated.